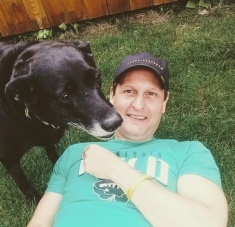 After having a static web site since 2007, Jason Grob from Triple G Companies in Victoria and Hutchinson, MN realized it was time to re-do the company’s site and give it a major facelift. The new site showcases all of the services Triple G offers and is also mobile friendly. Triple G Companies was started as a third-generation concrete and masonry company by Len ‘Gramps’ Grob in 1964. By 1966 his son, Vern joined the business. Years later, in 1986, Vern’s son Jason joined the team. 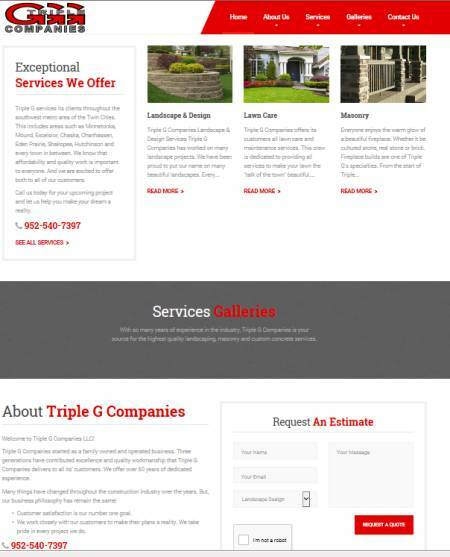 The new site for Triple G Companies can be found at www.triplegcompanies.com and incorporates a variety of features including multiple contact and appointment forms as well as service galleries and maps.